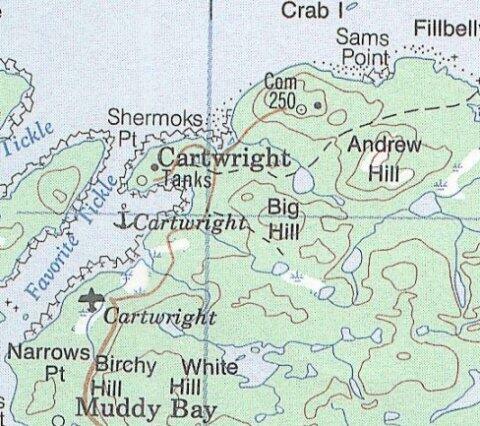 -(1998) The community of Cartwright lies on the Labrador coast, east of Goose Bay. 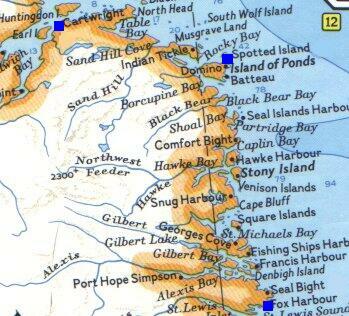 Today, about 700 people live there, mostly fishermen and their families. The North Warning System radar site is south of Cartwright.